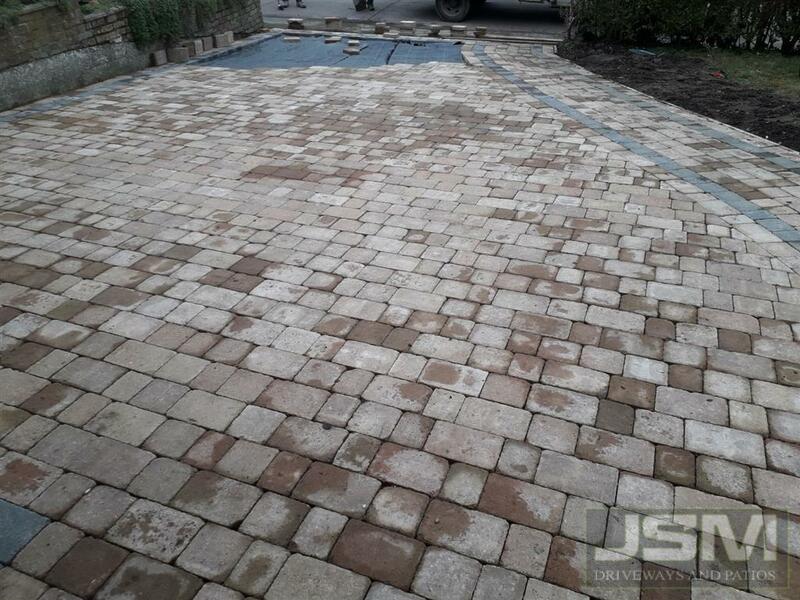 Here we have an example of a driveway we have completed using Tegula paving from Marshalls. 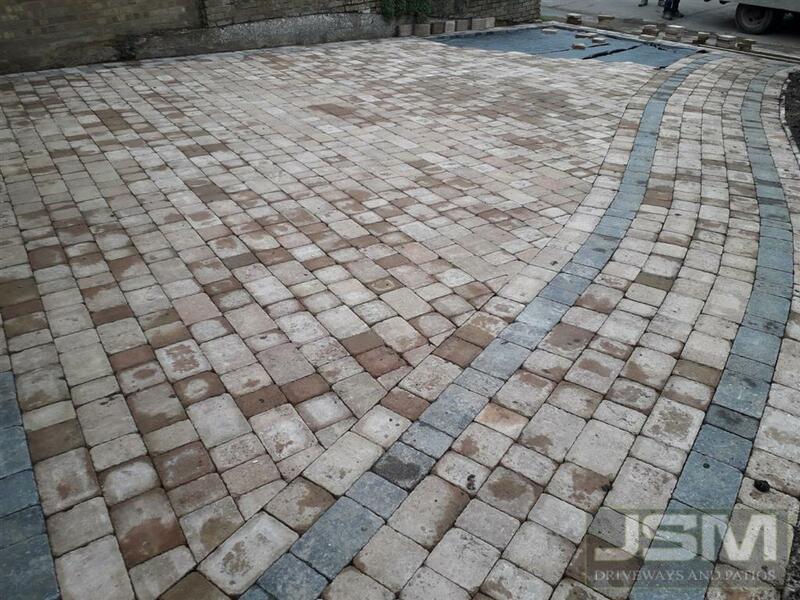 The Tegula range can be laid in 3 different sizes. 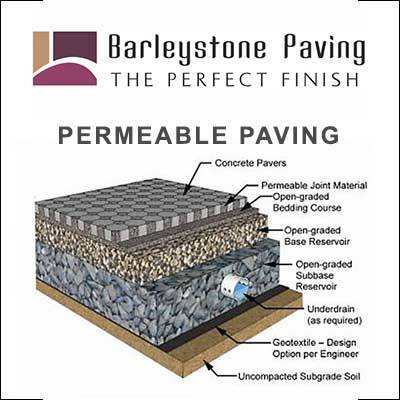 You can combine all 3 sizes like we have done here, or you can choose to just lay one size. 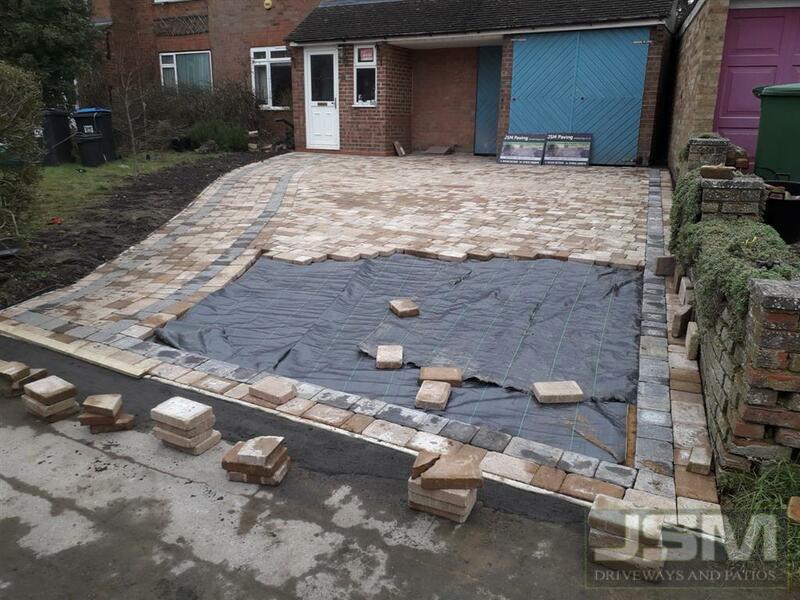 The existing driveway was an old tarmac driveway surface. We removed the tarmac surface, lowered the base to install a new sub-base of Type 1 MOT. We vibrated compacted the base. River washed sharp sand was installed and screed to required water flow levels on the driveway. Membrane sheeting was installed over entire area to prevent weed growth. 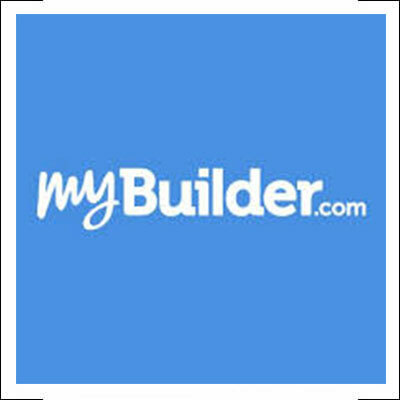 Very commonly it is laid just using the one large size. The border was installed using the same blocks from Marshalls. 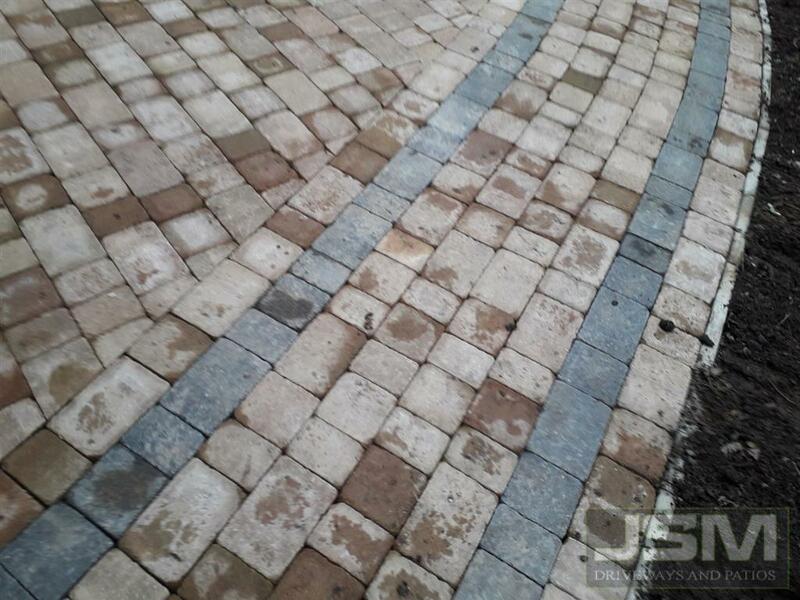 A charcoal diving strip was used and the border was ran in a stretcher bond. We installed a new edging kerb as a divider at the front of the driveway and made good the tarmac pathway behind the kerb.